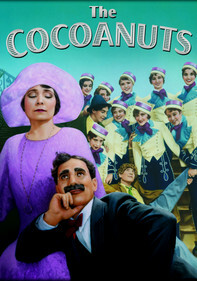 Groucho Marx portrays celebrated African explorer Capt. Spaulding, who's just returned to the states to inflict comic carnage on the highfalutin party of society matron Mrs. Rittenhouse, regaling guests with tales of his adventures in the wild. 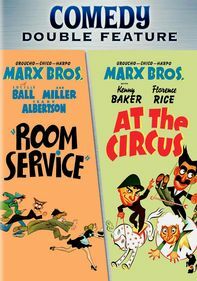 Parents need to know that the Marx Brothers do lots of takeoffs on trends, slang, catchphrases, and pop-culture entertainment of the 1920s and '30s -- references that will not be easily understood by young viewers today. The filmmaking is also pretty stiff and old-timey. Although unrated at the time, re-releases of this movie were given a "G" by the MPAA. The Marxes throughout are rude, insulting pranksters, not terribly heroic in what little plot unreels. 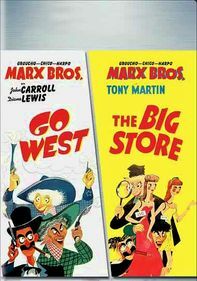 Groucho's smoking is very prominent, and Harpo at one point "comically" shoots at everyone in sight with a revolver. 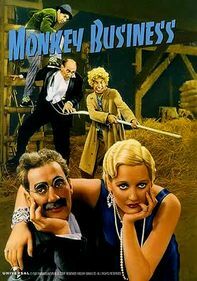 Mild innuendo from Groucho. Young women are chased around by Harpo. Slapstick roughhousing by Chico and Harpo. 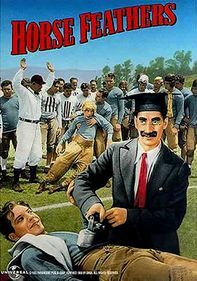 Harpo at one point pulls a handgun and starts firing "harmlessly" at people (even shooting his own foot, with no lingering effect). 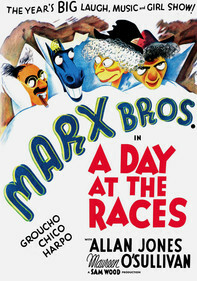 The Marx MO here is to bring chaos into a stuffy, high-class environment, and what you see is pretty much what you get. 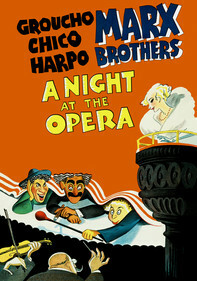 Groucho is manic and insulting; Harpo and Chico are thieves (Harpo serially harasses women and, at one point, shoots at random people); and young lovers who are more or less normal propel the plot forward with a "harmless" art-theft prank, part of which hinges on blackmailing a butler about his criminal past. 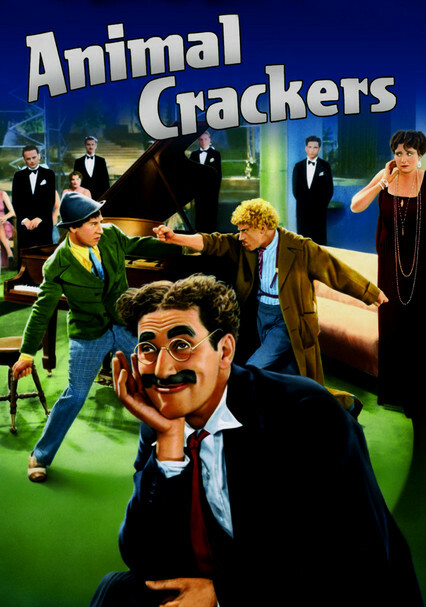 Groucho makes his appearance carried in by bone-wearing African natives, who have apparently borne him all the way from the Dark Continent, a gag that still raises some politically incorrect old stereotypes. Groucho smokes his famous cigar. Also social drinking, and in the final don't-try-this-at-home joke Harpo puts the whole cast to sleep with some sort of gas.